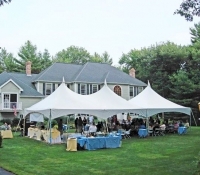 Are you planning to throw a party outdoors? 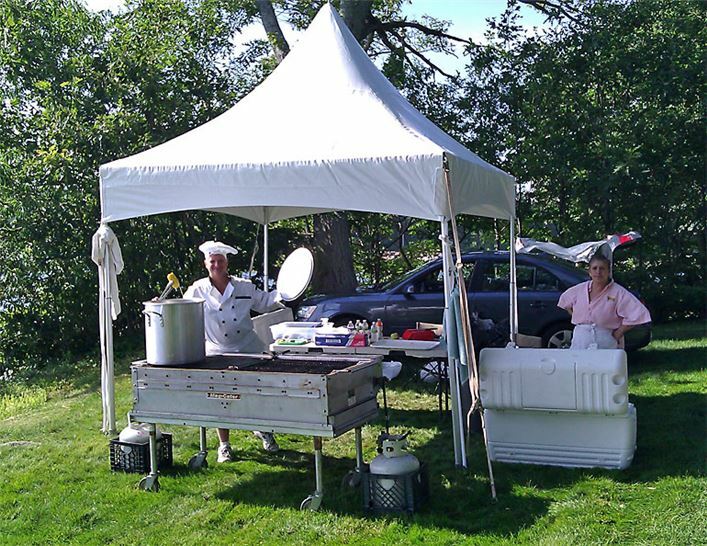 Then you need to plan for all types of weather, since you never know what you and your guests will be facing on the day of your event. 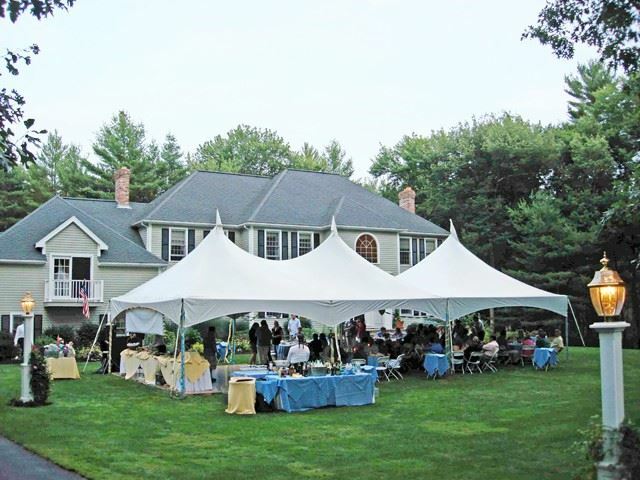 Total Entertainment makes it easy for you to plan for any outdoor party by offering Boston-area tent rentals. 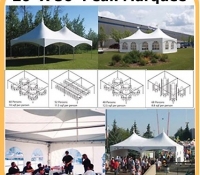 We transport, set up and take down our rental tents to take the tough work out of party planning. 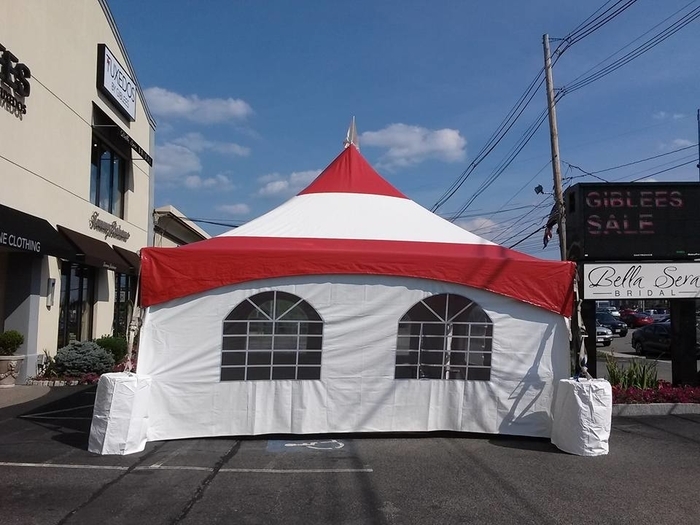 From relatively simple tent rentals in Boston that will provide shade and protection from the rain to fully enclosed party tent rentals that will block out inclement weather and keep your guests cool and protected from the elements, we have it all. 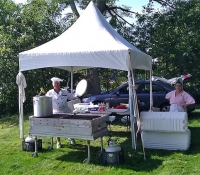 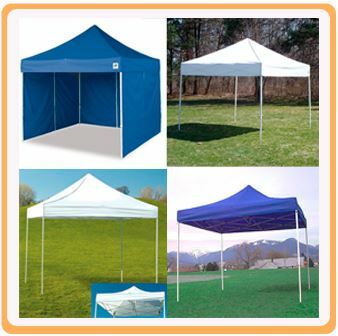 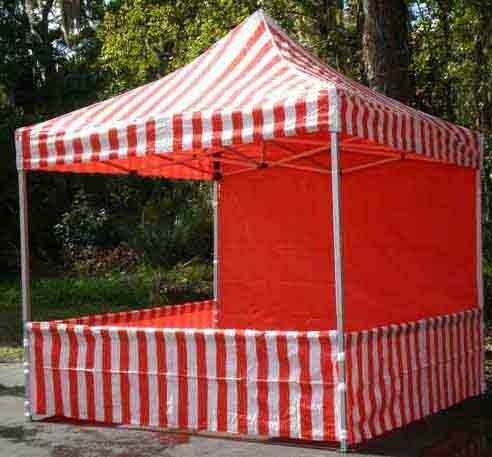 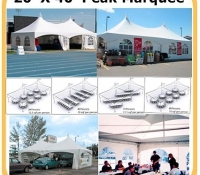 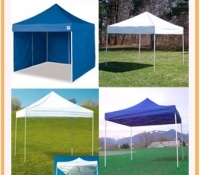 We have a wide range of tent rentals available to our customers in the greater Boston area. 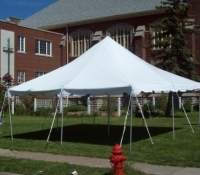 If you are throwing a small birthday party and just want tent rentals to cover the area where you will serve food, we can make that happen. 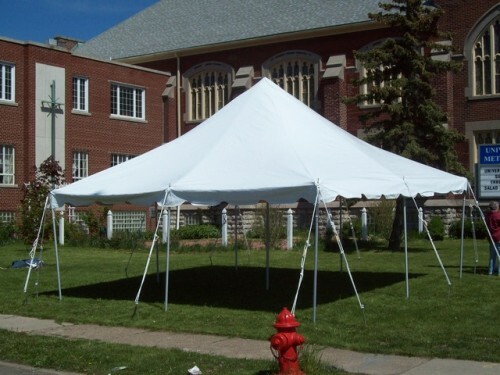 We can also offer tent rental services to those who plan on throwing large, extravagant affairs with more than a hundred people in attendance. 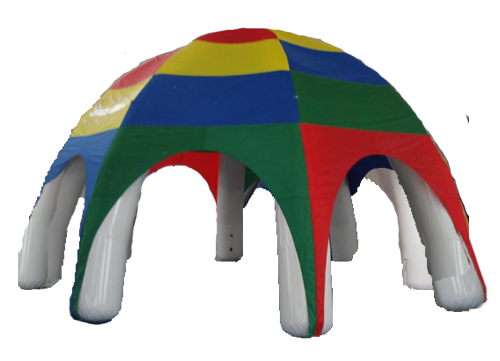 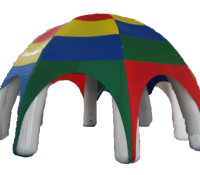 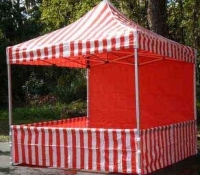 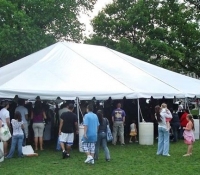 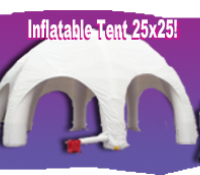 We have supplied party tent rentals for hundreds of parties in the past, and we have the experience it takes to help show you which party rentals would be best for your occasion. 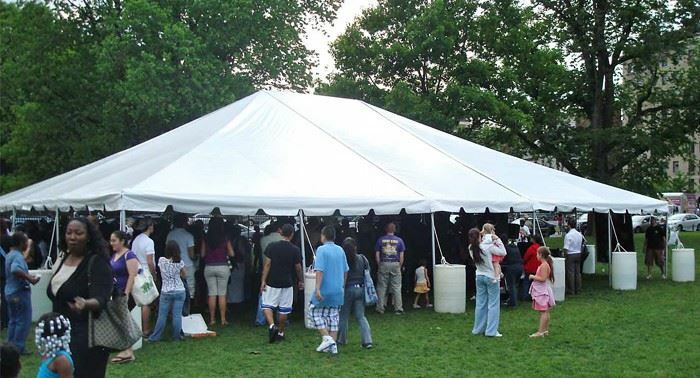 Your event will go off without a hitch with one of our tents, and your guests will be more comfortable when you have us on your side. 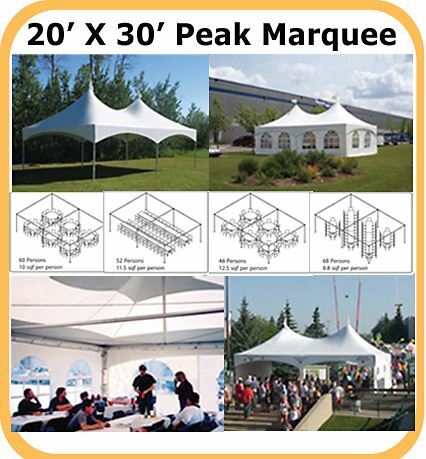 Let us know how many people you plan to invite to your event, and we will show you the party tent options that will best fit your needs. 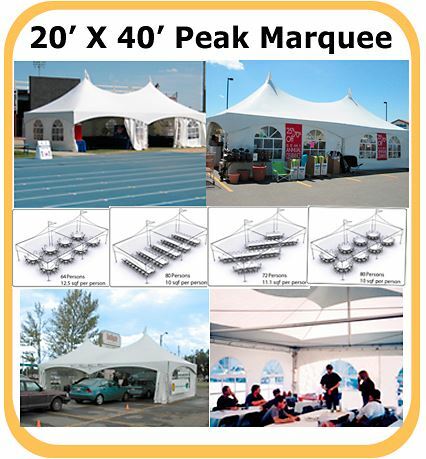 We can also assist you with any installation and maintenance you need! 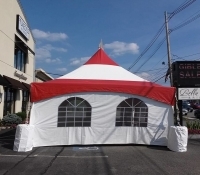 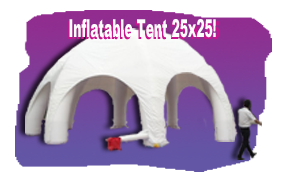 Call us at 978-777-2050 today to book a tent for your next party.